I use this on a daily basis to commute to my office. The light is powerful and gives off plenty of light. I would purchase all over again. 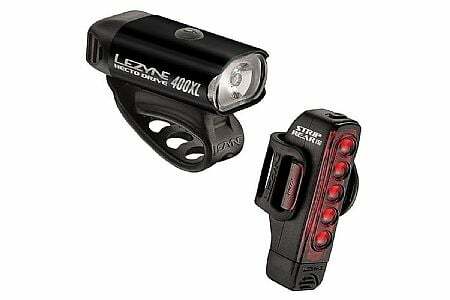 Just received the 400XL and 150 Rear drive lights. I tried to charge both of them on 3 different laptops (powered on) and on a AC powered strip outlet that I use to charge my other USB devices but these Lezyne products will not charge at all. I have a another rear light by Nite Rider, a little cheaper model, and it will charge easily on all 3 laptops and my AC wall strip outlet with a USB outlet. Hopefully, someone from customer service can help me or just return these products to get another brand.